Carole Martha Roeder passed away Thursday, August 30th, 2018. 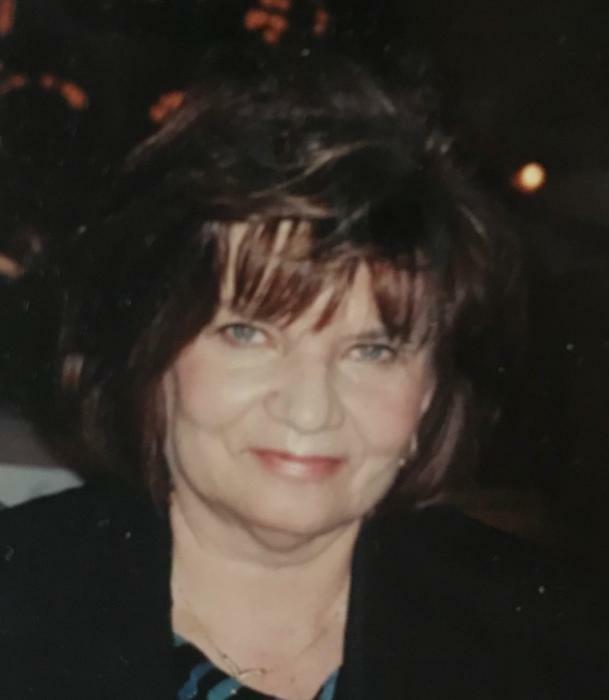 Carole lived a long, joyous life with an abundance of love from friends and family, and was married for over fifty years and spent much time traveling. For many years, she owned rentals and was a lunch teacher at Hadley Middle School. Carole spent her last years enjoying time with her family at the family cottage in Lauderdale Lakes, Wisconsin with her husband, son, daughter-in-law, and granddaughter. She was survived by her beloved husband, Ronald Roeder, her son Ronald Roeder Jr. and his wife, Jenifer Roeder and granddaughter, Shannon Callarman. Visitation Tuesday, September 4, 4PM - 8 PM at Leonard Memorial Home 565 Duane St. Glen Ellyn. Funeral Service Wednesday, September 5, 10 AM at Leonard Memorial Home. Interment, Acacia Park Cemetery, Norridge IL. Donations to St. Jude Children's Research Hospital PO Box 1000 Dept 142 Memphis TN 38101 appreciated.